This is the story of my journey in faith. It is about my struggles, defeats, triumphs and the long road to having a closer relationship with my Heavenly Father. Maybe you are in need of a healing, or deliverance from an addiction, or need answers to the many challenges you face in life. Perhaps you’re missing a loved one who may have died, or you need to be loved. 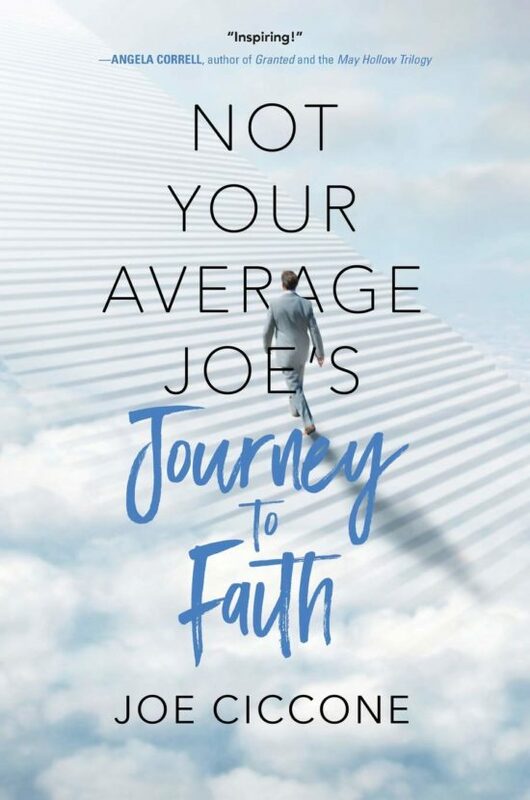 I pray as you read this book, whether you’re a Christian or just looking to be rescued from life, that you will be inspired by God’s Word as you experience this journey with me. Remember, it’s not the destination that changes your life, but the journey. It is my sincere hope that as you read this book you will be filled with the anointing of the Holy Spirit, and He will impart precious answers to your prayers and desires. I hope that the Lord will test your spirit so that one day you will give your testimony. May God bless you. 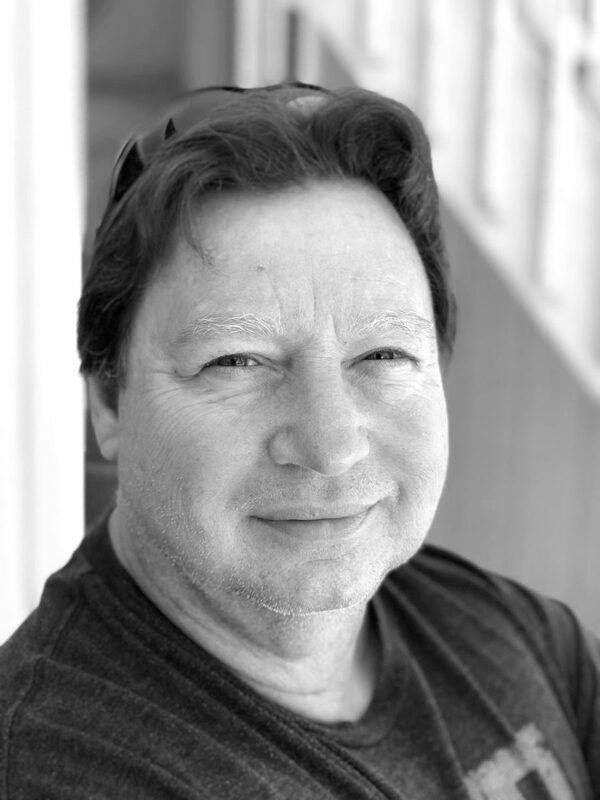 Joe Ciccone is an author and entrepreneur of several businesses. He developed a personal relationship with God in his early twenties, but tribulations in his life helped him realize that he was not living a Godly life. After he was diagnosed with cancer and his faith in God was tested, he was led to share God’s gift of faith through the written word. He is happily married with three grown children.